There are four capacities within which it is possible to buy property and each has its own distinct advantages and disadvantages. You can either purchase in your individual capacity, through a trust instrument or in the name of a company or a closed corporation. We have already discussed the pros and cons of purchasing property in a trust. Here we will look at the advantages and disadvantages of purchasing property in one’s personal capacity. From the outset, it is important to know why you are buying the property. Will it be used as your primary residence? Is this property going to be your family’s holiday home? Will you be running your business from the property? All these factors have different tax and legal implications and it is highly advisable to consult with attorneys and tax specialists before making any big decisions. As an individual purchasing property in your own name, you are liable to pay transfer duty, which is calculated according to a sliding scale. Properties with a value of under R900,000 will be exempt from paying Transfer Duty and the Transfer Duty Act makes provision for various other Transfer Duty exemptions in respect of individuals. 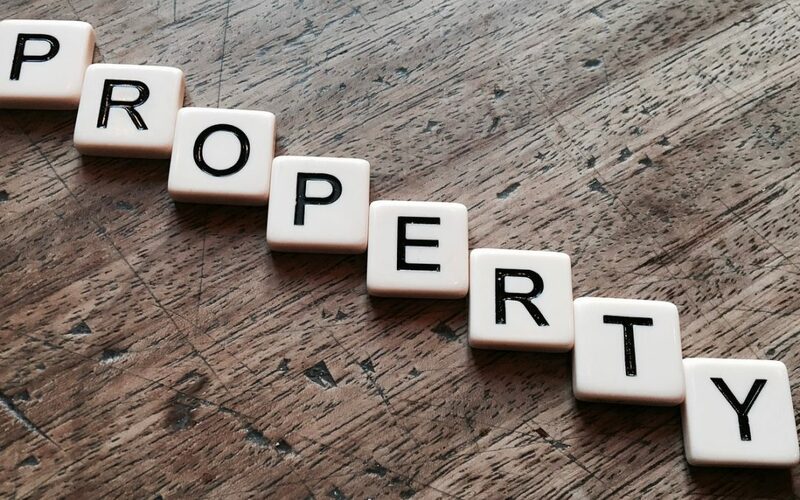 If the property is the seller’s primary residence, the first R2-million of any profit made on the sale of the property is exempt from Capital Gains Tax. This tax is currently set at a rate of 16.4% for 2017, and is due to increase to 18% in 2018. This is a more favourable rate than that for companies and Trusts (which is currently 22.4% and 36% respectively). Second and subsequent properties will attract Capital Gains Tax. Another upside is that should the property be purchased in an individual’s personal name, the property does not have to be audited, so administrative costs are minimised. One of the biggest downfalls of purchasing property in one’s individual capacity is that should such an individual be self-employed and running a business from home, and subsequently be declared insolvent, that property, as well as any other property in the individual’s name, will not be protected from creditors. Another downside is that property registered in an individual’s name will fall into that person’s estate upon death and, subject to various possible exemptions, will be susceptible to Estate Duty. It is therefore of upmost importance to carefully consider the long term use of the property and your reasons for purchase. Should you have any queries, please contact our experienced Conveyancing and Property Law team.